Mundipharma managing director Jane Orr recently participated in a panel discussion about Building a Culture of Innovation in Healthcare. 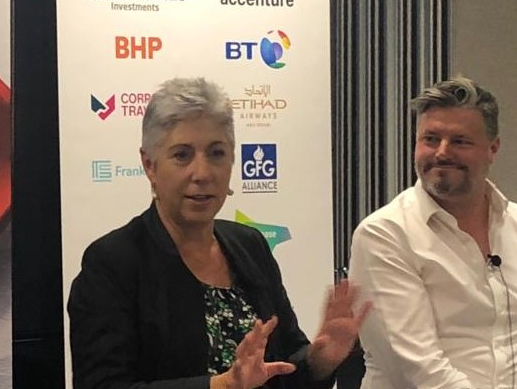 The panel, organised by the Australian British Chamber of Commerce event and hosted by BDO, also included Ian Manovel from Accenture and Ashley Howden of strategic advisory firm KJR. The wide-ranging discussion covered a range of topics, including the use of big data to provide tailored treatments for cancer patients, equitable access to technological advances in health and the increasing the use of 'cobots' in healthcare. 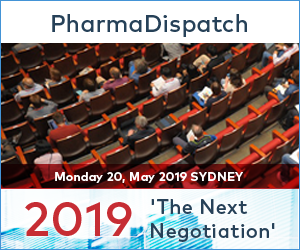 According to Ms Orr, “Pharmaceutical companies are very much structured around very defined processes of drug discovery and drug development which are very slow, long processes. “The thing that makes Mundipharma different is that a few years ago we made the conscious decision to redefine what we are as a company and that’s a healthcare company not just a pharmaceutical company. “And that’s changed the entire culture of the organisation.